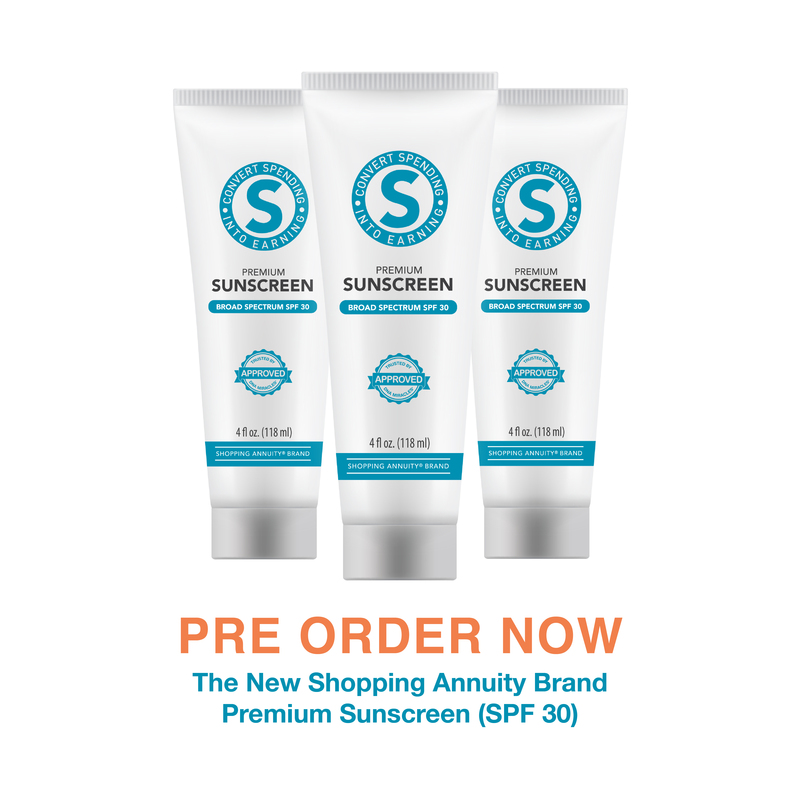 Vote Now for the Shopping Annuity Brand Premium Sunscreen! Marty Weissman and the product team have been hard at work securing top quality products to add to the Shopping Annuity Brand! 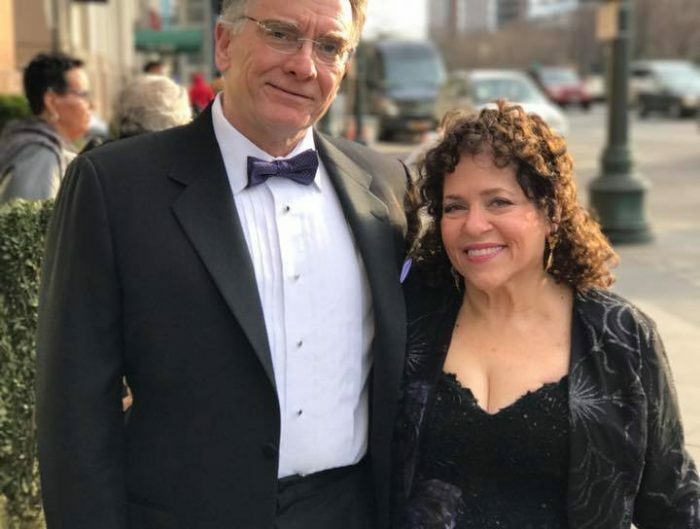 In the past, our product polling initiatives have yielded some excellent new Shopping Annuity Brand products including hand soap, hand sanitizer, deodorant, as well as a new line of razors. 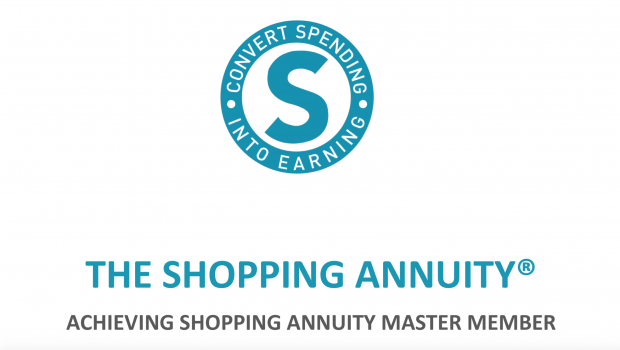 But now we have the chance to cast our votes in a new product survey and help determine the launch of a potential new product – Shopping Annuity Brand Premium Sunscreen, SPF 30. Continue reading for more information. Adding Shopping Annuity Brand Sunscreen to your skincare routine helps provide an important layer of defense against the sun. Our SPF 30 sunscreen is mineral-based and contains zinc oxide, an ingredient providing effective protection mild enough even for most people with sensitive skin. 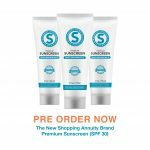 You can cast your vote (pre-order) Shopping Annuity Sunscreen by logging into UnFranchise.com, then click “Ordering” and then “Collective Buying Power.” This will take you to a simple, short survey as well as to the pre-order process. Take a moment to complete the survey and wield your collective buying power by placing your pre-order today*! Remember – your votes determine the products that are introduced. Cast your vote today! *Note: Your credit card will only be charged when the product ships to you. The BV will be assigned the day that the product ships.